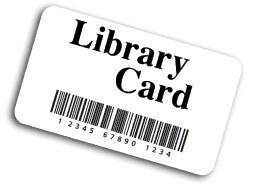 Want to get a library card? Try these databases filled with magazine articles, encyclopedia entries, and other materials to help you discover more on any subject: from general interest to business, hobbies, and more. Please see your librarian for a username and password.